Millions of women trust Skin So Soft. Our time-tested collection with a rich heritage of Signature Oils instantly gives skin that irresistible feeling of touchable softness that lasts all day. Introducing Triple Phase Body Oil 3 precious oils layered to nourish, protect and hydrate skin. Our first unique blend of Argan, Babassu, and Macadamia oils nourishes and mositurized skin for an instant feeling of touchable softness that last throughout the day. 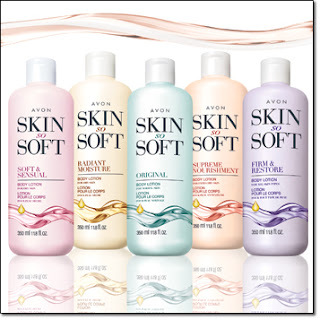 Which Skin So Soft is right for you? Original ~ with Jojoba oil and fresh herbal scent. The scent that has been used and loved by women for 50 years. Soft and Sensual ~ with Argan oil and spicy floral scent. Radiant Moisture ~ (formerly known as Signature Silk) with Argan Oil, silk proteins and illuminator technology. Delicately scented with peony and musk. Supreme Nourishment ~ with macadamia nut oil and a macadamia and vanilla scent. Firm and Restore ~ with babassu oil, and a green floral scent. 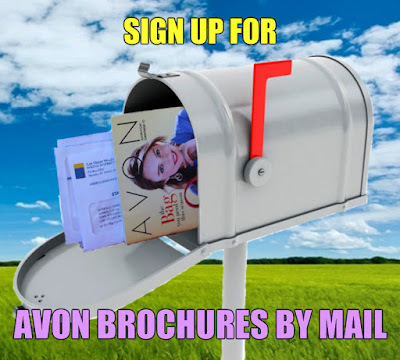 Rejuvenates skin's radiance and vitality. Every day, skin loses natural oils and moisture, both of which are essential components of looking beautiful. Our formulas with signature oils are designed to act like skin's natural oils, helping replenish moisture and nutrients for the look and feel of soft touchable skin. 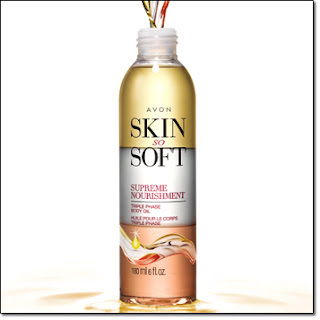 Original, Soft and Sensual, Radiant Moisture and Supreme Nourishment also available in bonus size pump bottles. One of my personal best selling skin so soft products these luxurious body oils glide on like and oil...and dry to a powdery finish with 24-hour moisturization and no greasy after feel. Complete your Skin So Soft collection with hand cream to moisturize hands on the go and shower gels that gently clean without drying. 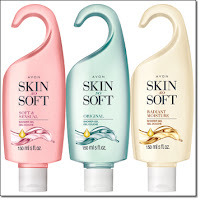 Moisturizing trio with shea butter and a cherry blossom scent and fragrance free, Sensitive Skin trio with aloe.